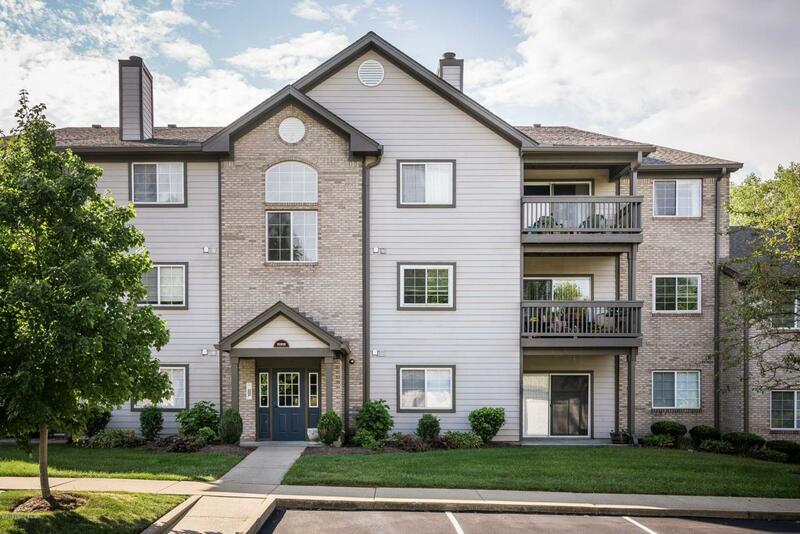 WORTHINGTON GLEN - Feel right at home in this move-in ready 2 bedroom, 2 bath condo with an open floor plan. 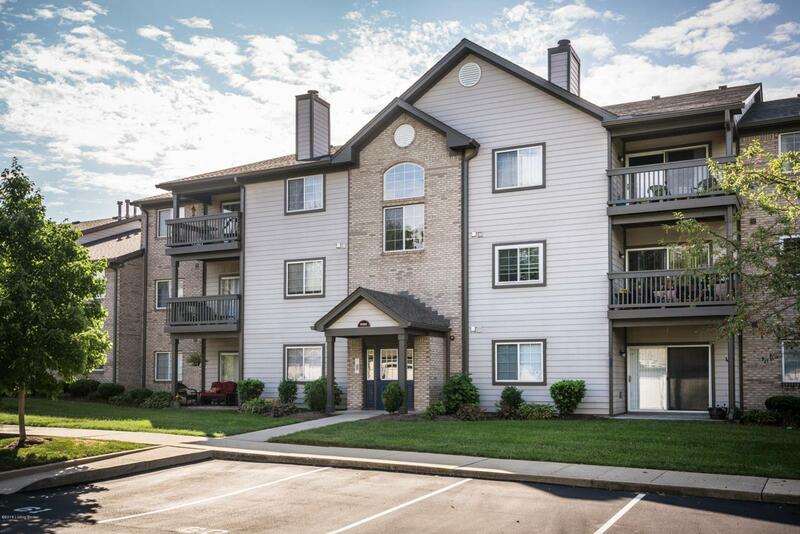 This main level unit provides privacy, security and updates throughout. Upon entering, you will find the first bedroom and full hallway bathroom. Proceed to an open area which includes the great room with access to patio, kitchen with eating island, conveniently located laundry room off the kitchen, and dining area. From here you will find the owner's suite complete with en-suite bath and walk-in closet. A pool, clubhouse, fitness room, tennis courts, professionally landscaped common areas, secure buildings, snow removal and assigned parking are only a few things that make Worthington Glen one of the most sought after communities in the area!This fantastic floorplan offers convenience and comfort in a highly sought after community. Upon entering, you will notice updates throughout. The first bedroom features a walk-in closet and ceiling fan with light. The hallway bathroom has a tub/shower combination. Into the main section, you will find the great room with sliding double paned glass doors that lead to the patio. The kitchen overlooks the great room as well as dining area and features an eating island and pantry. There is also a conveniently located laundry room and dining area off the kitchen. Proceed to the owner's suite complete with ceiling fan with light, walk-in closet, and en-suite bathroom. 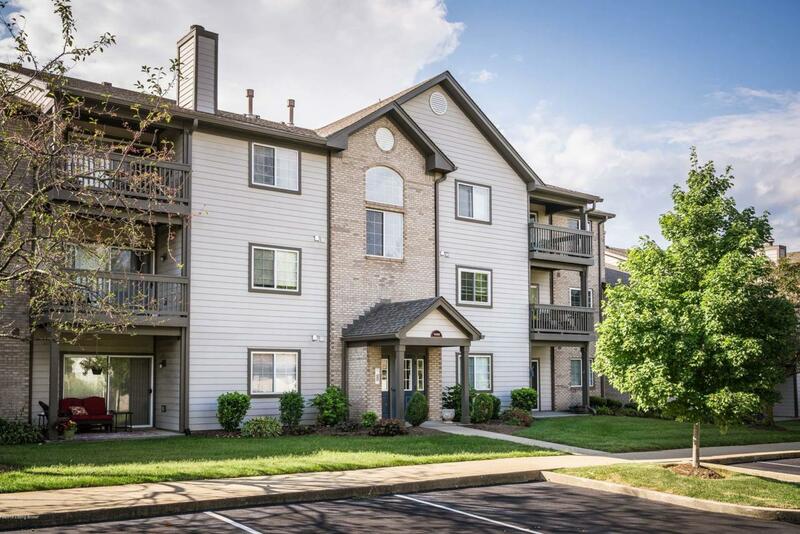 This unit comes with a detached garage and is the first one on the right. There is even an additional assigned parking space located next to the front door on the right. Enjoy the convenience of added storage room down the exterior hallway close to the unit. 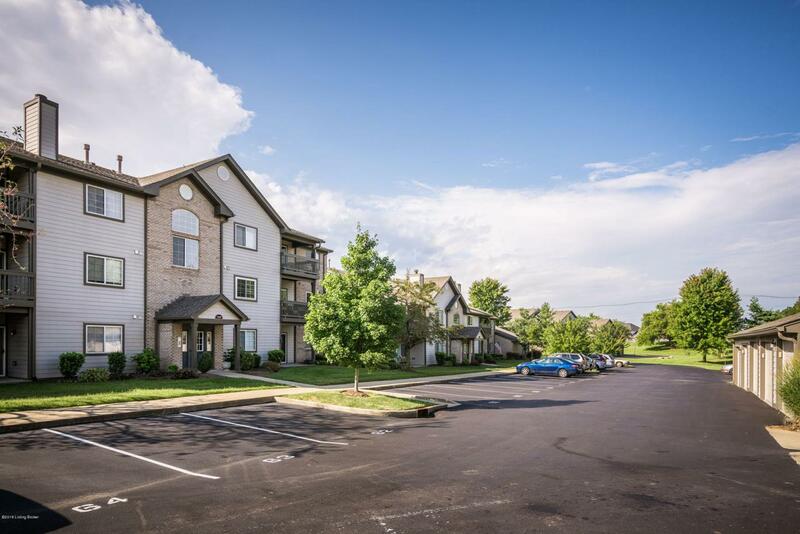 Take advantage of all that the Worthington Glen community has to offer. Amenities include pool, clubhouse, fitness room, and tennis courts. All this conveniently located near the Gene Snyder, I-71, Norton Commons, The Paddock shops, great schools, and lots of restaurants.